UPDATE: We're staying open for the foreseeable future! 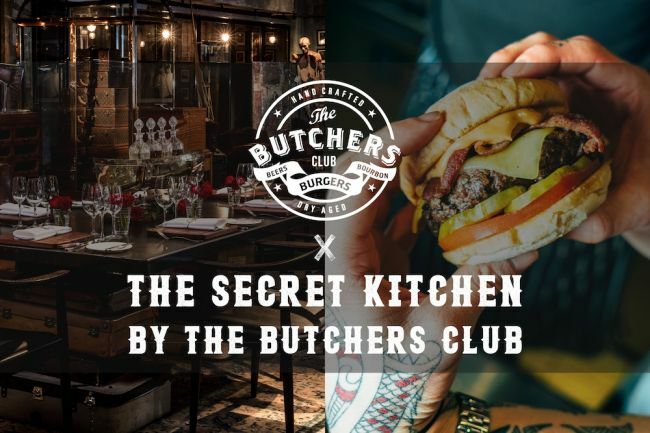 Get ready south side worker bees: The Secret Kitchen by The Butchers Club in Wong Chuk Hang will host The Butchers Club Burger! Our burgers, wings, fries, desserts and more will all be available for take away, delivery and self service dine-in. 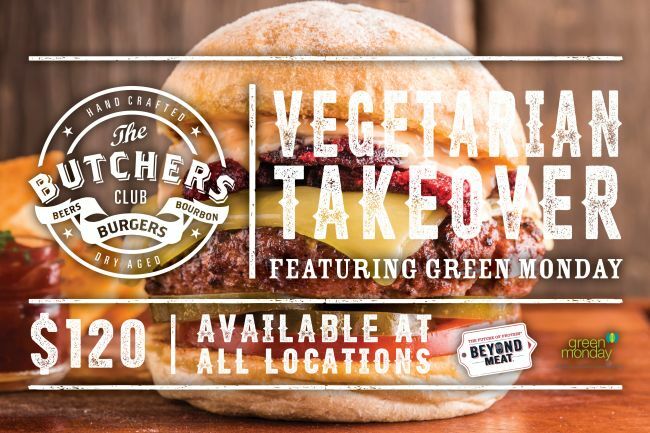 The Beyond Burger is a Meat-Free and Alternative to Beef Burgers. 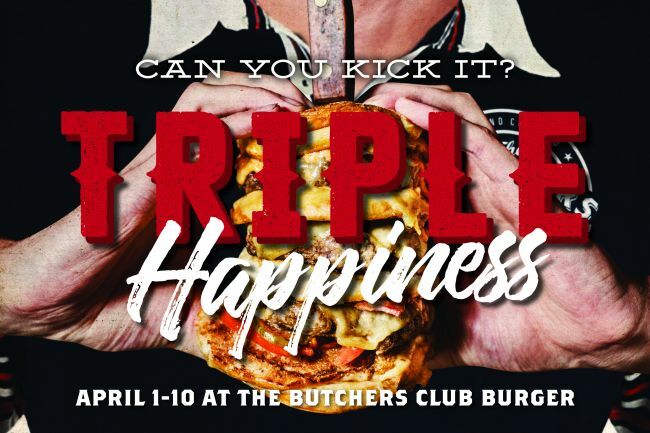 The Butchers Club Burger Celebrates Rugby Sevens with a Triple Happiness Challenge That is Worth a Try. 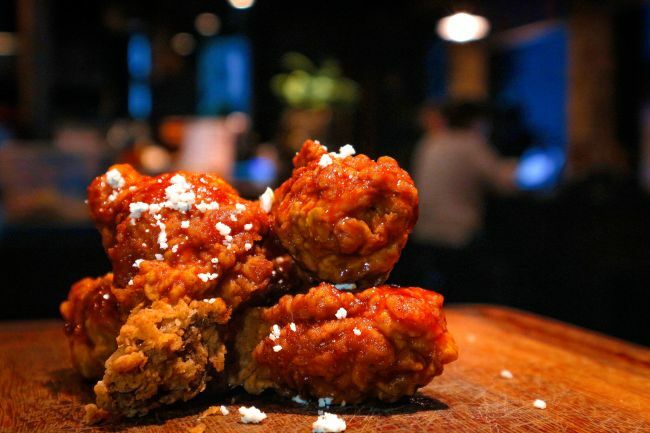 The Butchers Club Burger has launched a brand new Happy Hour to celebrate the hot new menu item: Red Fire Rooster Wings! Starting the 16th of February, guests can enjoy a 5 bottles Peroni Beer Bucket and serving of five Red Fire Rooster Wings for only HK$220*. 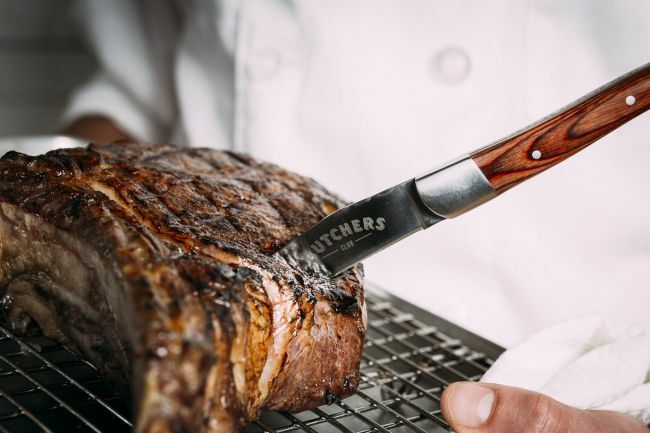 The Butchers Club at Wong Chuk Hang is not your typical Hong Kong venue. No chandeliers; no floral wallpaper or carpeting and absolutely no sign of heavy outdated curtains. Our 14,000 square foot event space and rooftop is an industrial-accented blank canvas—with a whole lot of character. It's the perfect setting for adventurous couples who are looking for a more urban and modern place to host an unforgettable ceremony and reception. The Easter Southside Market is Back on Sunday, 16 April! 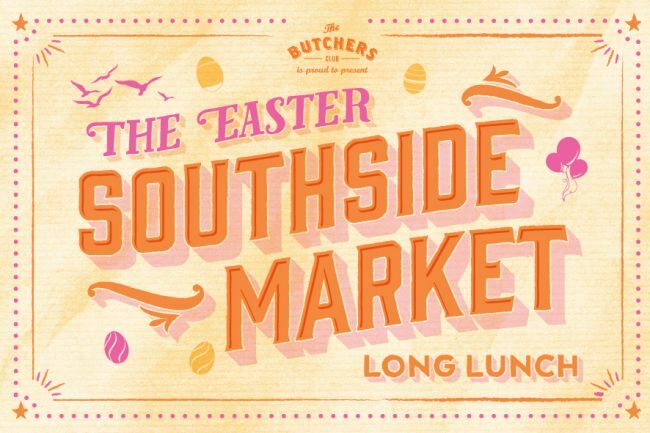 For a fun-filled Easter-themed affair, and to venture out of the city to the Island South on the new MTR line, there’s nothing better than The Butchers Club’s special Easter Southside Market Long Lunch on Sunday, 16th of April.